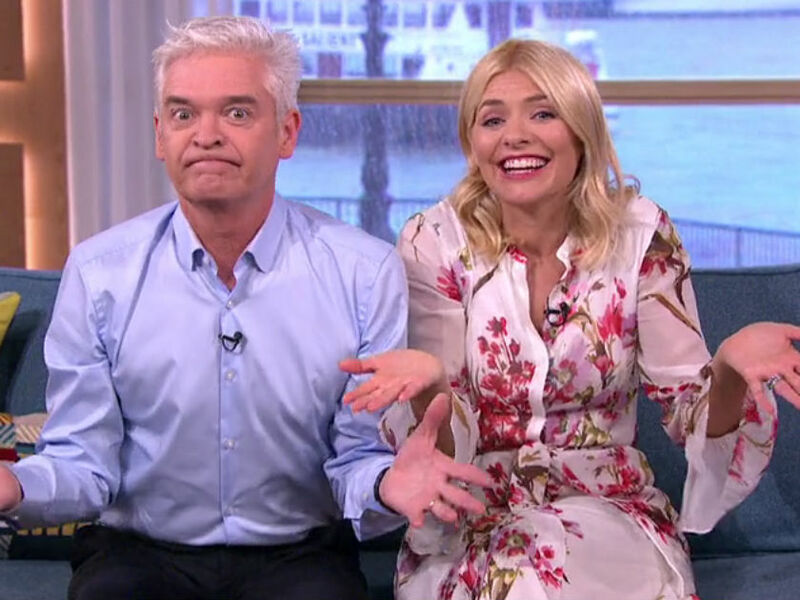 Holly Willoughby and Phillip Schofield were forced to apologise to viewers live on Wednesday’s edition of This Morning after many were left fuming over a HUGE problem. The programme was hit by sound issues which made it difficult for those watching in certain areas of the country to hear what was being said, causing many to vent about it on social media. Phillip, 55, explained, “I’ve got to say, if you’re watching in the North East, the North West, and the South West, apparently we’ve just been told that there are some sound issues on our transmission today. Ah yes, bit of a snag that! “We’re not obviously working on it, we’re sitting here, but someone’s working on it!” Phil reassured viewers. It comes after many of those watching the programme in the affected areas spoke of their anger about it on Twitter. The problems came during an exciting morning for Holly and Phil as they prepared for a royal visit to the studio. Princes Charles and Camilla, Duchess of Cornwall were given a tour of the set on Wednesday to mark This Morning’s 30th anniversary and the couple even sat down for a chat with the presenters. The segment didn’t go out live though and will instead air on Thursday’s show – so let’s hope there aren’t any further sound issues!